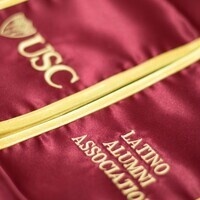 USC Latino Alumni Associaiton's Annual Graduating Scholars Breakfast. This event is for USC LAA Scholars, parents and Alumni. It's by invitation only.